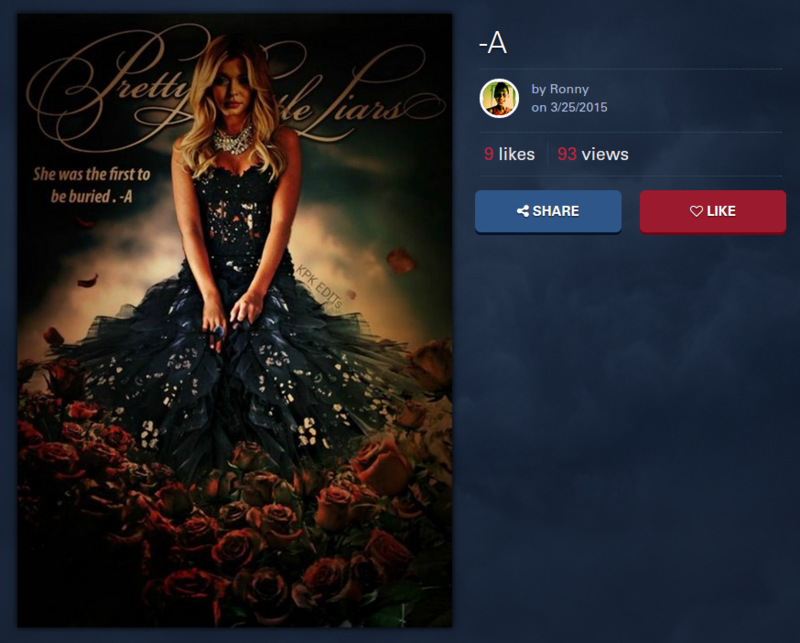 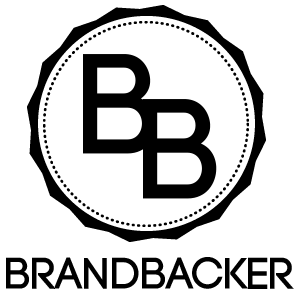 For the next two months, fans of ABC Family’s Pretty Little Liars will be hard at work creating and voting for the art that goes into the Pretty Little Campaign. 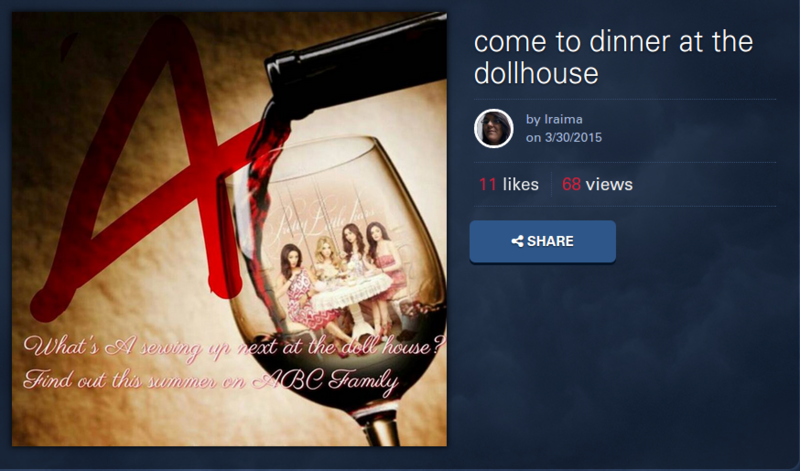 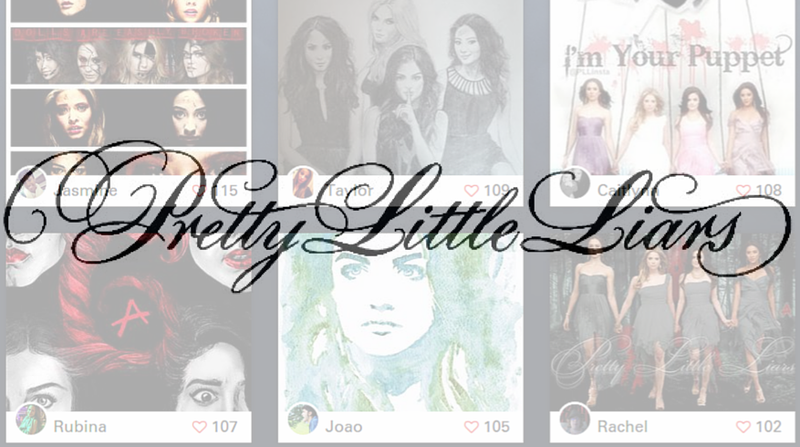 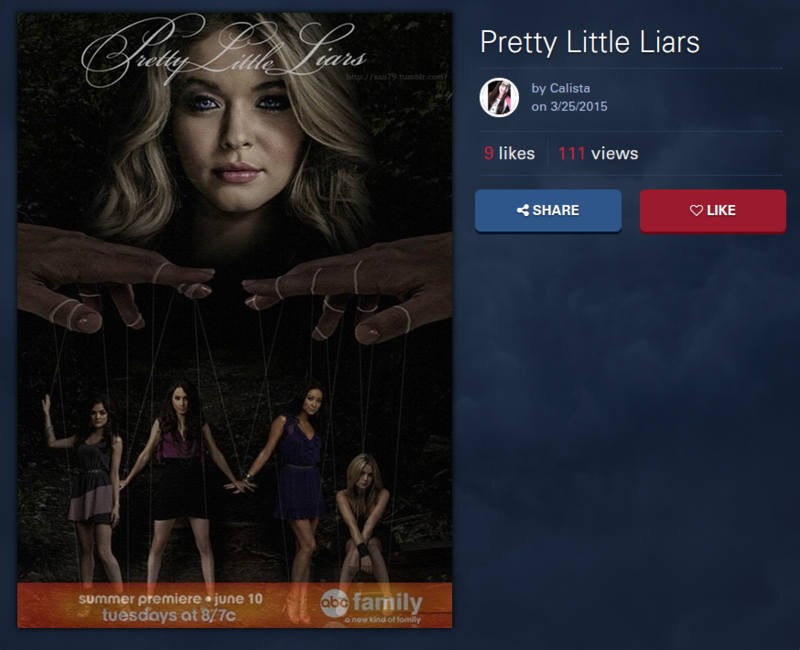 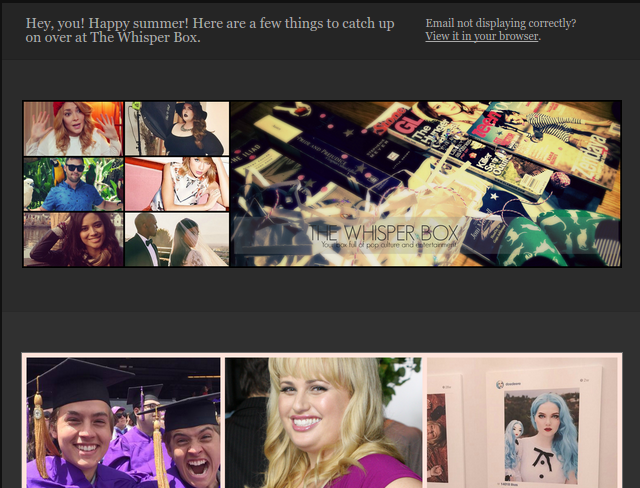 Hey, at least they’re doing something to satisfy our PLL addictions until the summer ends. 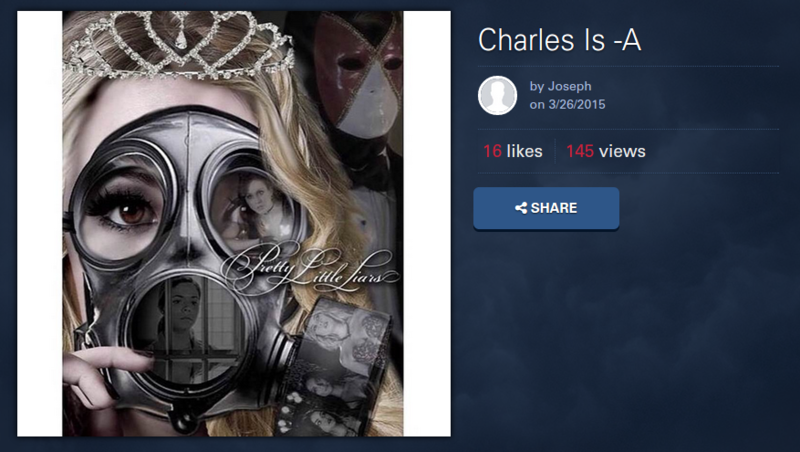 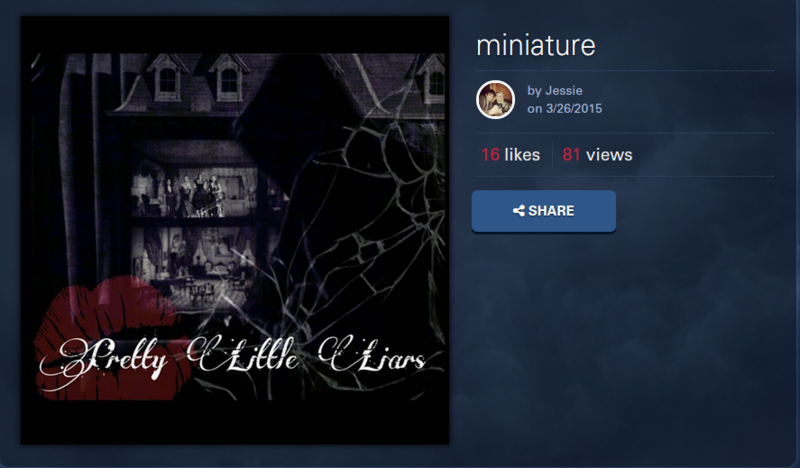 Vote for your favorites here, and get ready to create #ChArlesIsA sharable graphics!